Born in Chicago, Kate spent her school years in Park Ridge, a northwest suburb. She attended North Park University in Chicago and Knox College in Galesburg, Illinois, completing a degree in Creative Writing and Fine Arts-Painting. While at Knox, she met husband-to-be Don Gingold. They moved east soon after their marriage, living for some years near Chagrin Falls, Ohio and Ann Arbor, Michigan. Kate did some freelance writing during that time, and was on the staff of two small-town newspapers, The Saline Reporter and The Milan News. 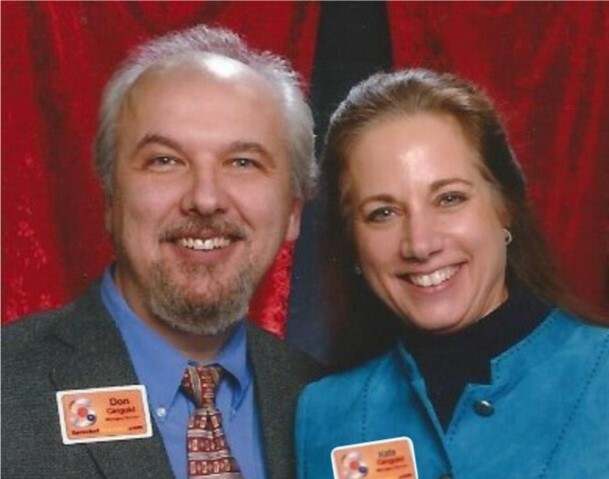 After starting their family, Kate and Don moved back to Illinois and settled in Naperville. While raising their son and daughter, they became very involved in the community through the schools, Girl and Boy Scouts and their homeowners' association. Kate and Don founded a web development company in 1996. In 2008, they joined forces with another couple who were also web entrepreneurs to form Sprocket Websites. Kate is the author of a biweekly email newsletter on digital marketing, and Sprocket Websites is an active member of the Naperville Area Chamber of Commerce. 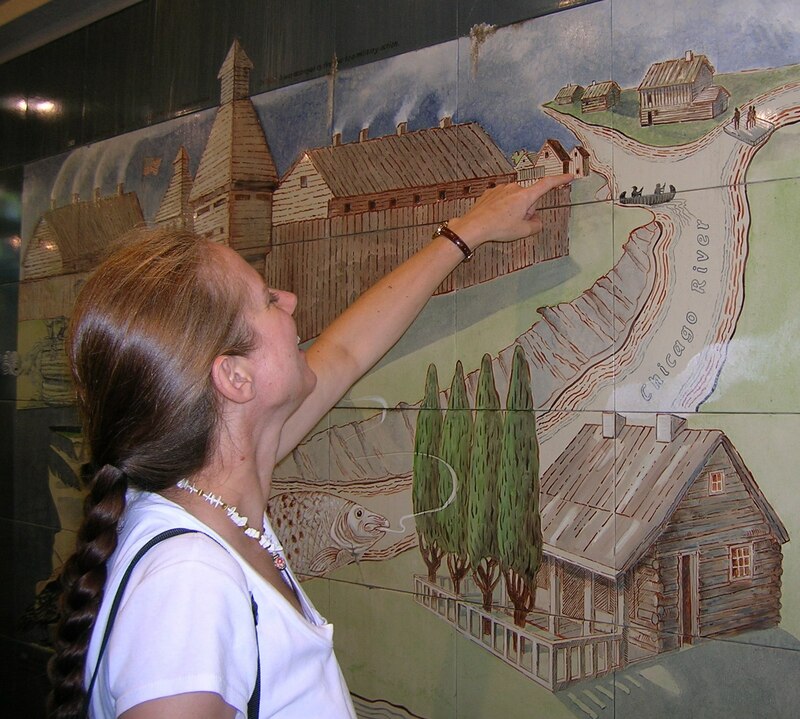 When the City of Naperville started planning its 175th Anniversary Celebration, Kate welcomed the chance to share her interest in history with the children of Naperville by rewriting the settlers' story just for them. After eighteen months of research and writing, Ruth by Lake and Prairie was published. Kate is currently working on her next book, as well as contributing occasional articles to other publications and writing content for client websites. She continues to blog about digital marketing, local history and author marketing. 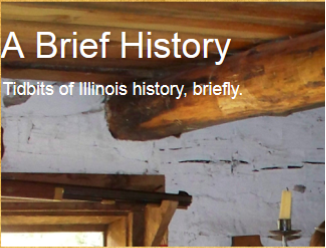 Please check out my blog of short articles about local history posted monthly. With so many publishing options open to writers today, I started blogging about topics specific to authors which are available here. Authors are basically small business managers who need to know marketing, business plans and more. I continue to blog about business topcs for Sprocket Websites here.